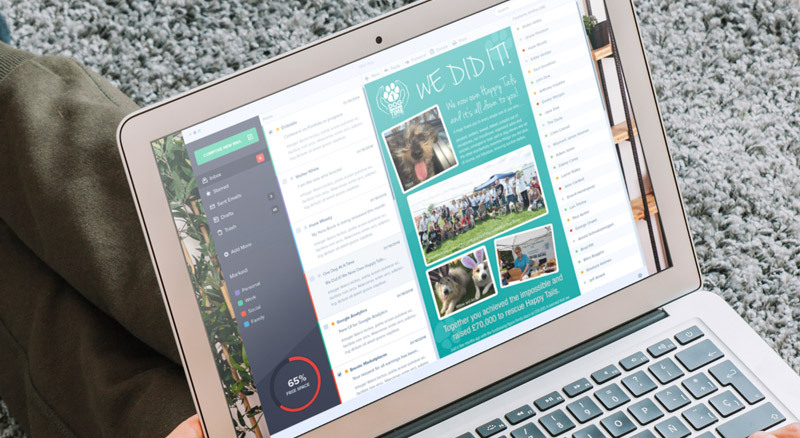 The Charity One Dog At A Time has awesome news to share with their email subscribers so they came to us to devise a campaign to help get the message across. 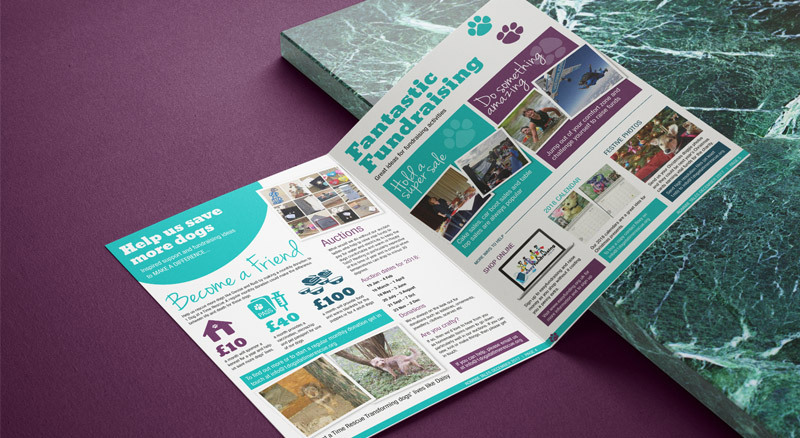 Using their existing brand guidelines we created an upbeat and fun campaign that encouraged donations and showed exactly how the money raised was put to good use. Clear calls to action in both elements inspired people to sign up, donate and adopt the dogs the charity rescue.